Death was a prolonged affair in ancient Egypt: Though the body expired, people were never truly gone until the living stopped speaking their names. By that logic, Tutankhamun will live for centuries to come—even if the pharaoh was never supposed to achieve posthumous renown. A short reign and ties to a heretical regime had his successors hoping to delete “the boy king” from the royal narrative. But when Egyptologist Howard Carter found the pharaoh’s tomb in 1922—to this day, a nonpareil discovery in terms of the quality and quantity of its artifacts—Tut became something like the Beatles of modern archaeology. The hits keep coming, too. On March 24 King Tut: Treasures of the Golden Pharaoh opens at the California Science Center in honor of the centenary of Carter’s find. “It’s ironic that, after having been erased from history, he’s the most famous pharaoh ever,” says John Norman, the exhibition’s executive producer. Major Tut displays have traveled before—Tutankhamun and the Golden Age of the Pharaohs in 2005, Tutankhamun: The Golden King and the Great Pharaohs in 2008—but Norman’s latest project is the most significant to date. More than 150 items that the mummified pharaoh was supposed to take with him into the afterlife are showcased at the Science Center, from weapons (blades, boomerangs, bows and arrows) to more practical goods (containers, statues, jewelry, clothes). That’s triple the number of relics in any previous exhibition. Tut, for his part, couldn’t make it—he’s on display in his tomb in Egypt’s Valley of the Kings. 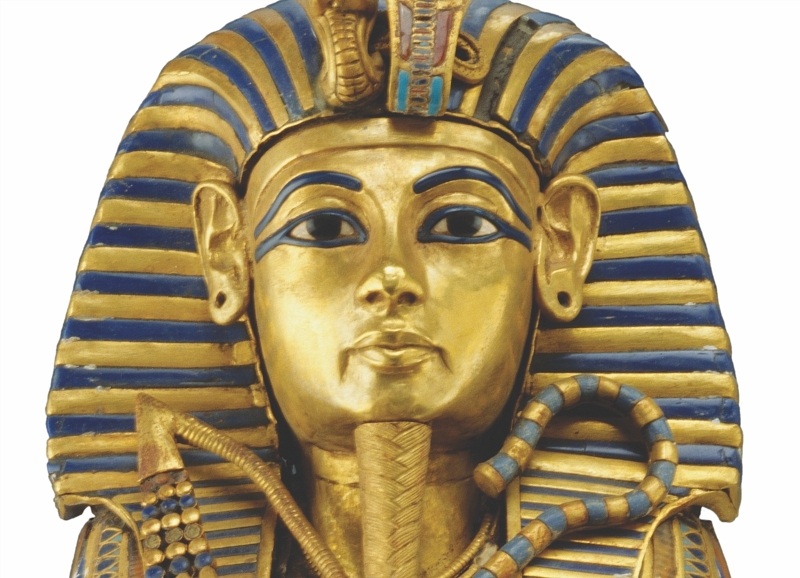 King Tut: Treasures of the Golden Pharaoh, California Science Center, 700 Exposition Park Drive, Exposition Park; March 24, 2018-Jan. 6, 2019. Click the link for original article.